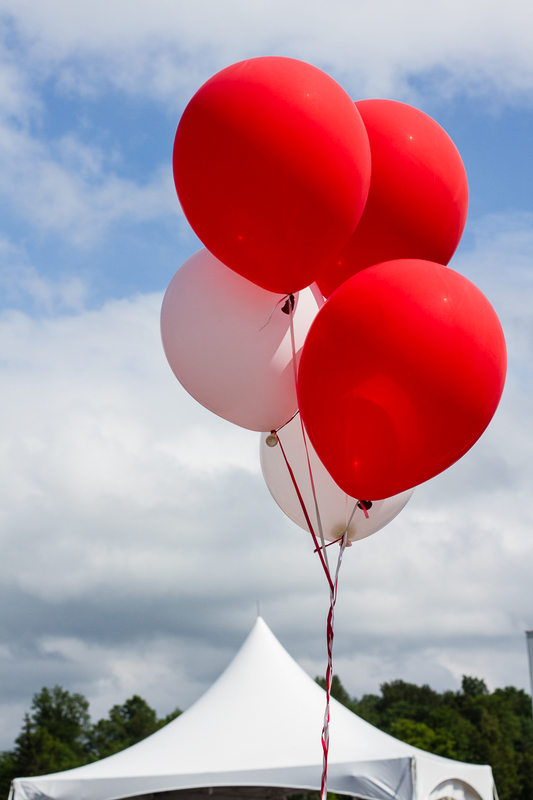 We hope everyone had a great and safe Canada Day! July 1st is a day where communities, families, and friends come together to celebrate our rights/freedom and honour our country's shared values. 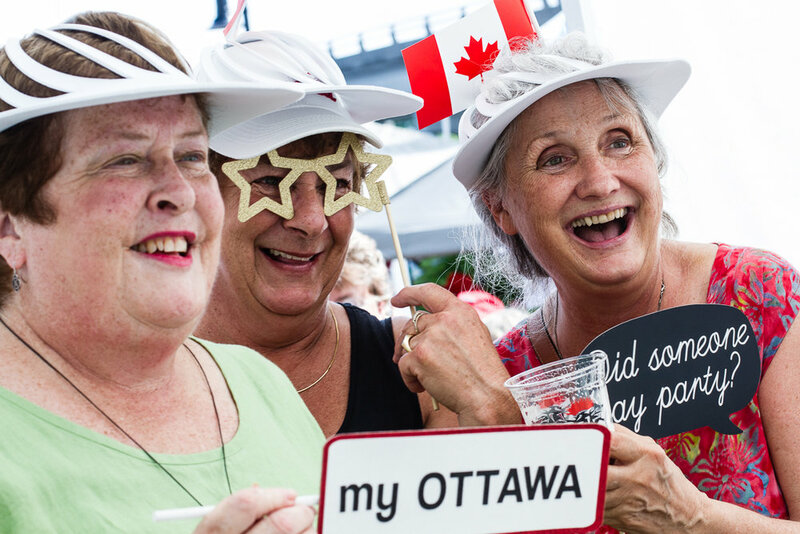 Celebrating 150 years of Confederation made this year's Canada Day extra special. With parties and celebrations across the country, we were more than lucky to be a part of a fantastic and fun-filled event with great company. While many areas around the Capital experienced a wet Canada Day, it didn't put a damper on our festivities! 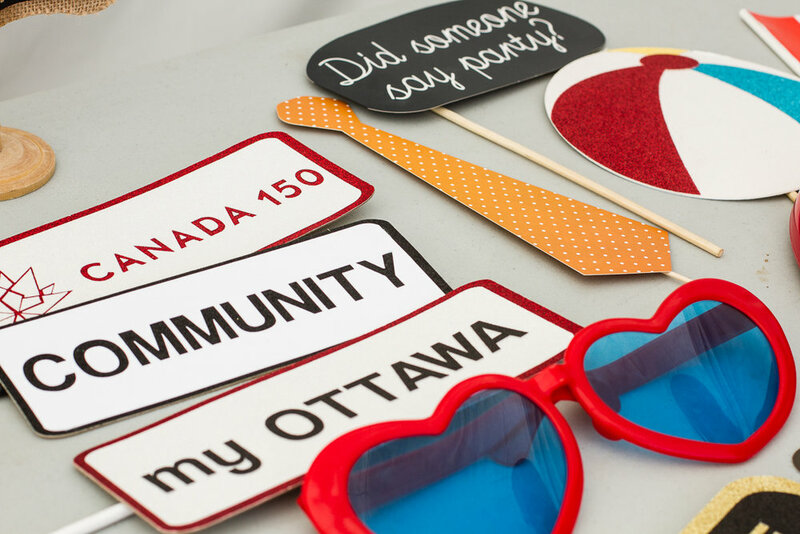 Complete with a barbecue, live bands, and a dance floor, our Photobooth was the perfect addition to this awesome outdoor Rock the Dock Canada Day celebration . Thanks for Rocking with us on Canada Day!